Giraffe and Elephant are back—and they're breaking out of the zoo! That's right. Giraffe and Elephant have decided that zoo life isn't for them. They're headed to the farm where everything's better. The book uses captivating illustrations and carefully chosen words to teach young children about friendship. A perfect story for babies, toddlers, preschoolers and kindergartners. Look also for "Giraffe and Elephant Are Friends." 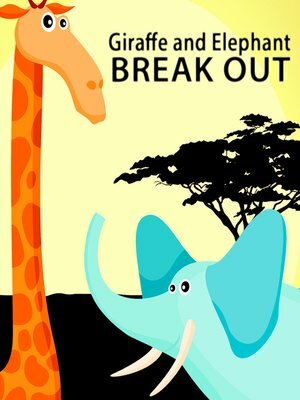 If you are passionate about building your children's curiosity and knowledge in fun and interesting ways then "Giraffe and Elephant Break Out" is the right picture book for you.